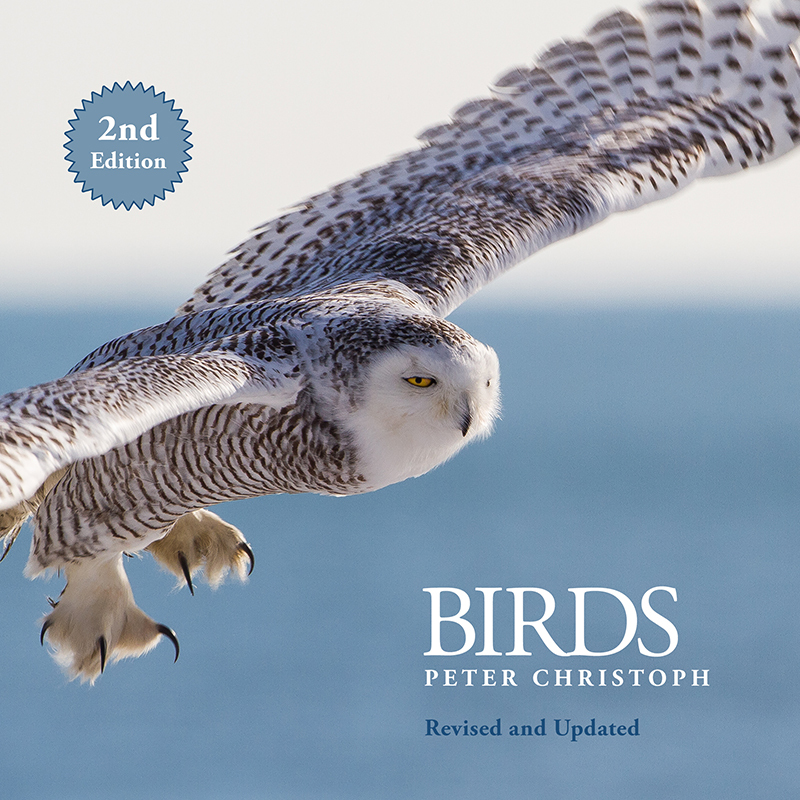 The second edition of Peter’s 90-page full color bird book includes most of the favorites from his first book plus many more, including the magical snowy owl. The book is printed on premium matte finish paper in a handy 7 x 7 square format . Inside its packed with 120 full color photographs, and Peter shares the story behind each one. He also tells you where each photo was taken so you can photograph the same birds yourself. All profits from the sale of his book go directly towards funding his daughter’s education. 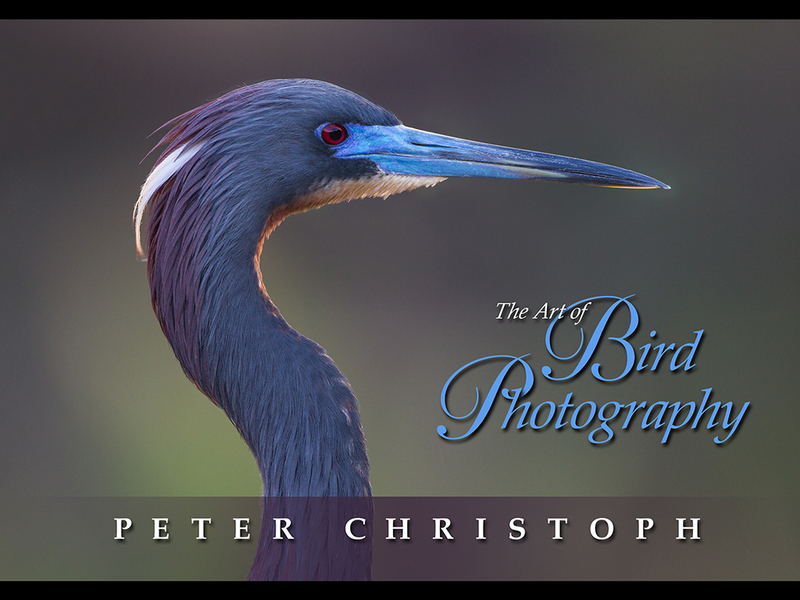 “The Art of Bird Photography” is Peter’s third bird photography book, filled with stunning bird images, expert photo tips, and his favorite locations to photograph birds. Click here to request a copy directly from the author. “Love this book!” – N.W. “I got mine last summer. Great photos and comments!” – C.F.B. “I love my book. Fantastic photos and text.” – L.L. “I got my book in the mail. The birds in it are something else! Very satisfied”. – K.T. “My dad got the book today and he can’t say enough good things about it. Thank you!” – R.M. “Its a remarkable artistic and enjoyable read, a great professional publication. It rivals the best! Excellent work Peter! Thank you!” – N.E. “Got mine. Love the book!” – R.W. “Peter, I got your last book “The Art of Bird Photography. Everyone should have a copy. Fabulous” – D.K.